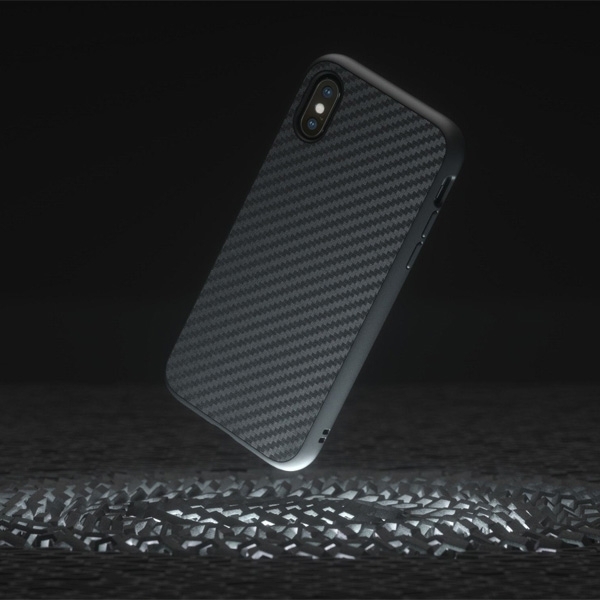 The slim protective case that gives you maximum protection with a premium finish. Our proprietary ShockSpread polymer blend can absorb at least 11 feet (3.5m) of impact, surpassing the US military drop test standard. 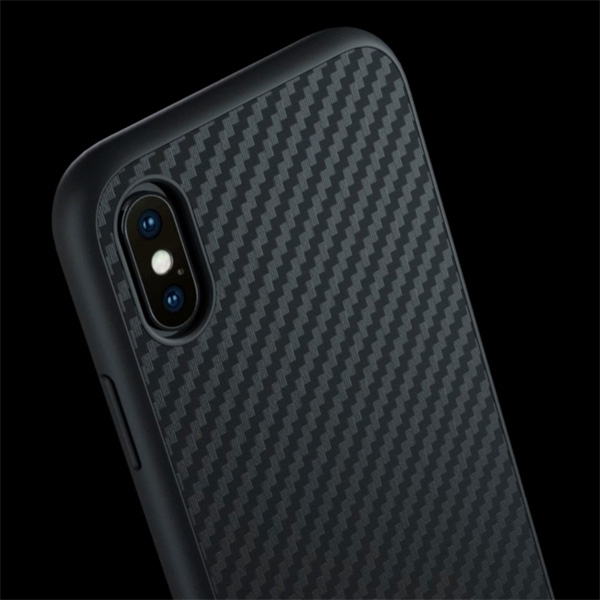 Best of all, it does the job despite being 20% thinner than other cases that offer a similar level of protection. 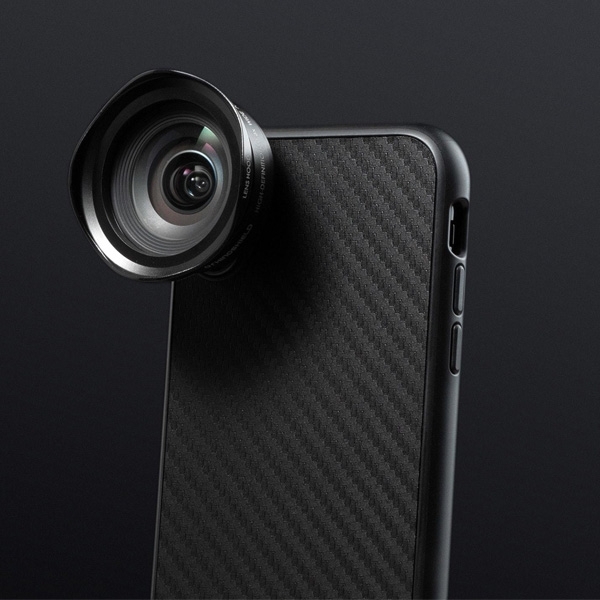 Get more out of your phone camera with one of our high-quality add-on lenses. 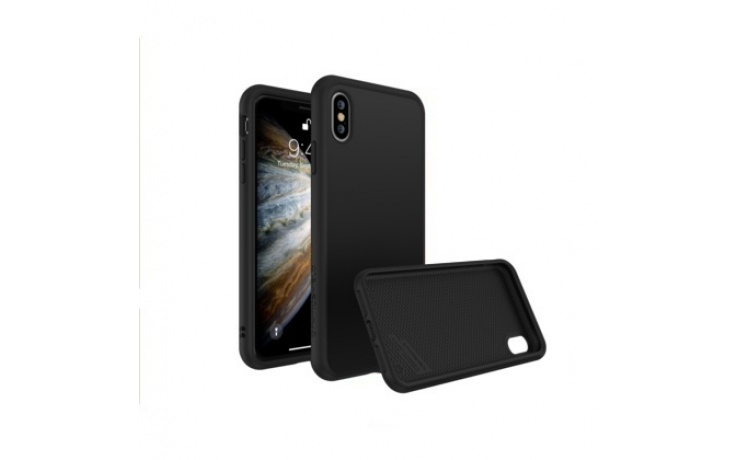 The new SolidSuit cases for many device models are compatible with our lens and adapters. 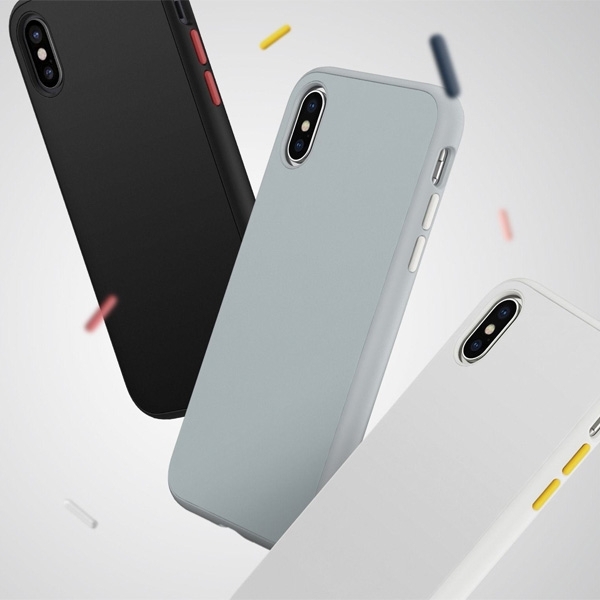 Pick up an extra set of buttons if you're looking to add a pop of color or a subtle accent to your case. Check to see if SolidSuit for your device has customizable buttons. 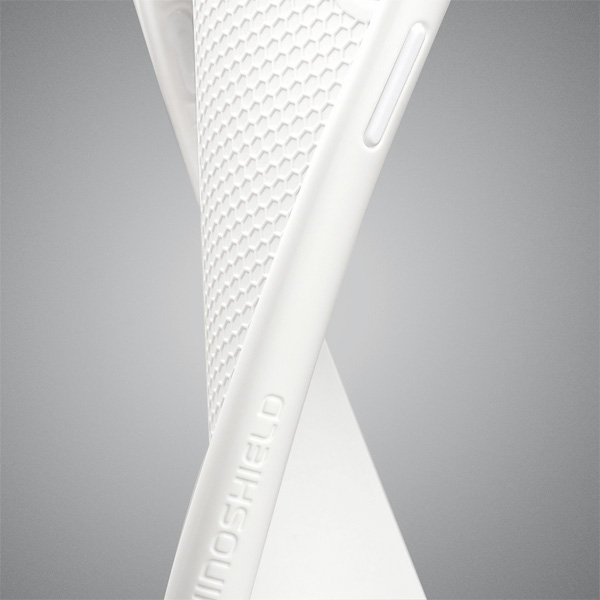 The new ShockSpread™ material is super tough, making it incredibly difficult to break. This is because the material is able to resist larger forces. This same property means the case provides a tight fit, preventing your phone from falling out upon impact. However, for a strong material, ShockSpread™ is surprisingly flexible. 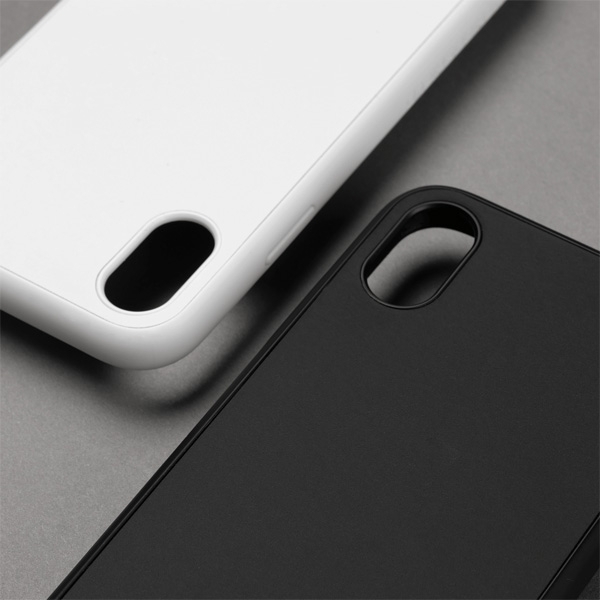 This means that the case bends slightly for easier installation, without permanent loosening. 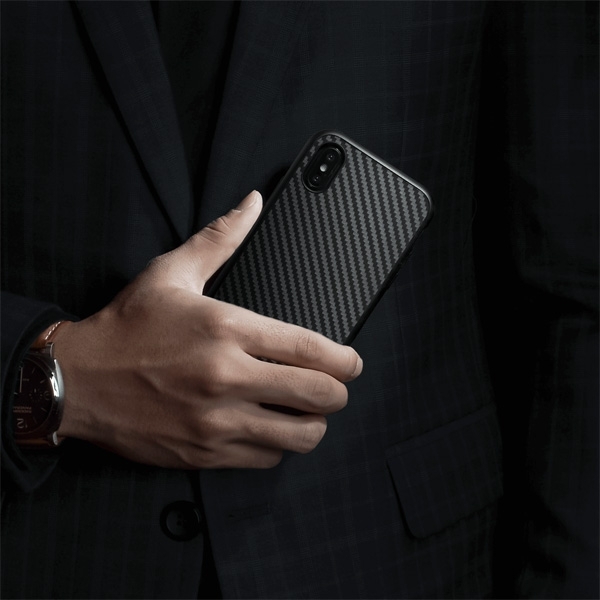 RhinoShield cases are among the thinnest and lightest protective cases you can find. The new ShockSpread™ reduces overall volume by 40% and thickness by 22%. Our cases weigh an average of 30g – equivalent to a AA battery. We have formulated the new material with your health and safety in mind. Our latest cases have been independently tested and meet the US FDA food-grade standards. They also contain no BPA, BPS or BPF – chemicals commonly used in plastics which have been linked to possible developmental issues in young children, as well as reproductive toxicity. 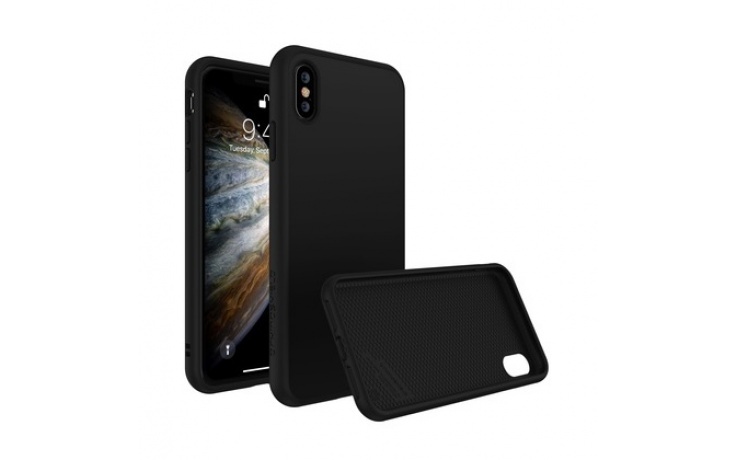 SolidSuit for iPhone XS is also compatible with RhinoShield Add-On Lenses, for when you want to get more out of your phone camera.